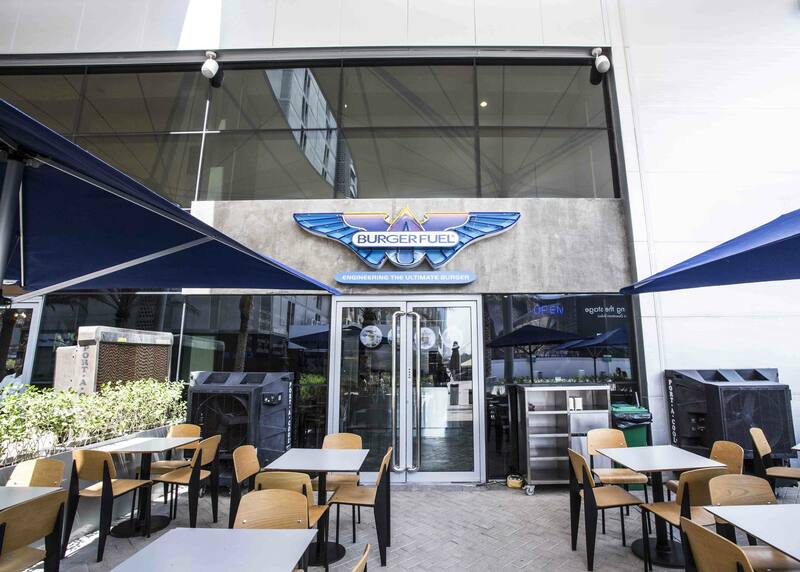 BurgerFuel is the gourmet New Zealand-based burger chain with a total of 11 outlets across the UAE. 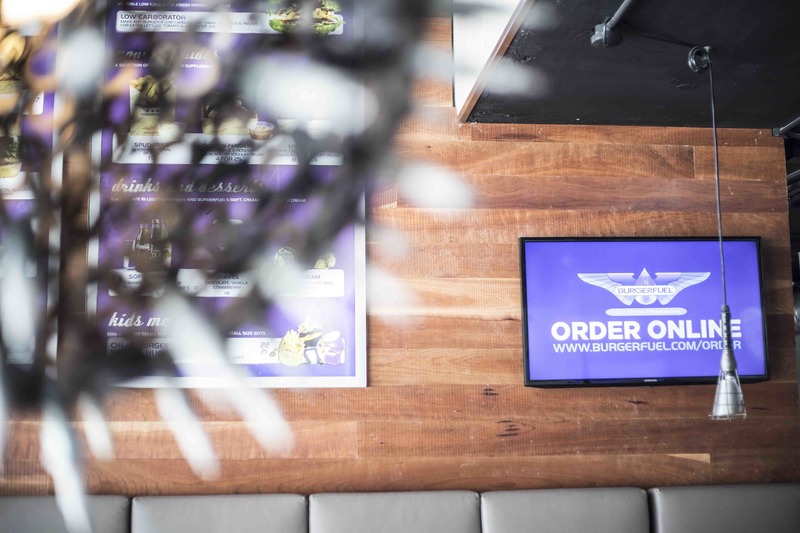 This burger joint thrives on juicy ground beef, vegetable patties, and chicken breast burgers smothered in their signature aioli sauce. 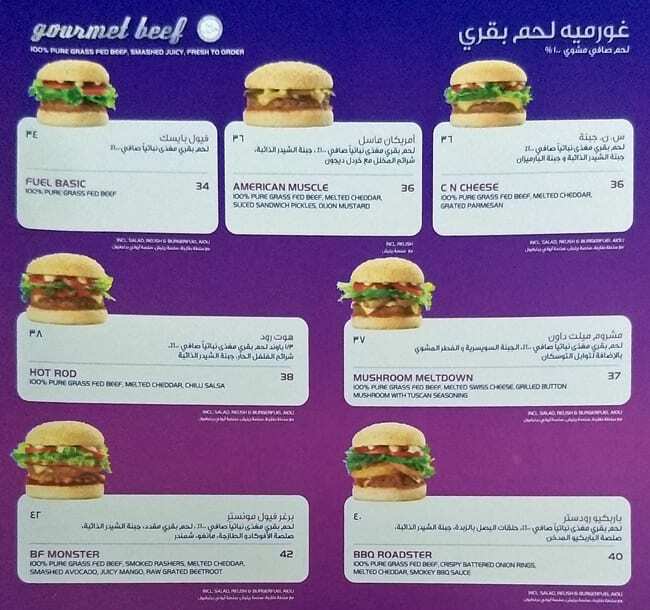 Packaging is 100 percent recyclable including the "Doofer", a foldable cardboard designed to hold the burger and keep all the toppings from falling out. 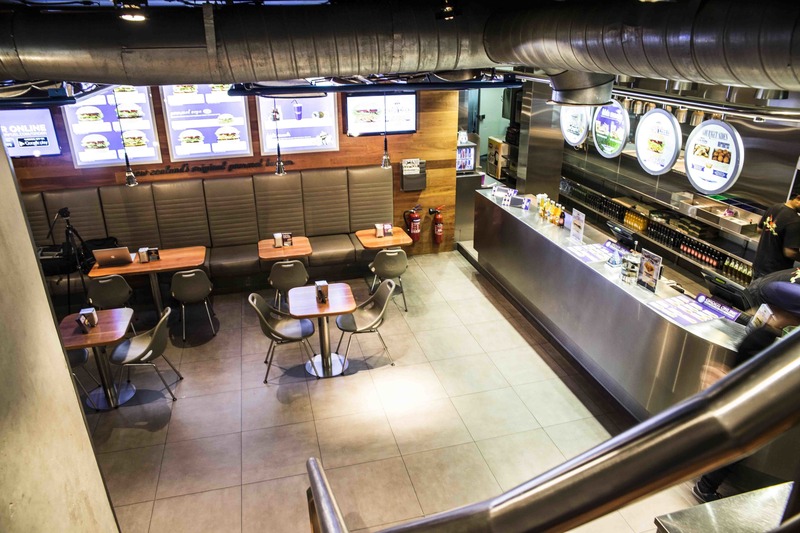 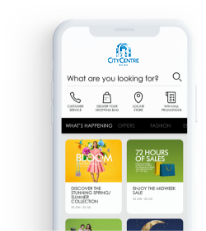 The quick, accommodating, enthusiastic staff will make this a dine-in experience like none other. 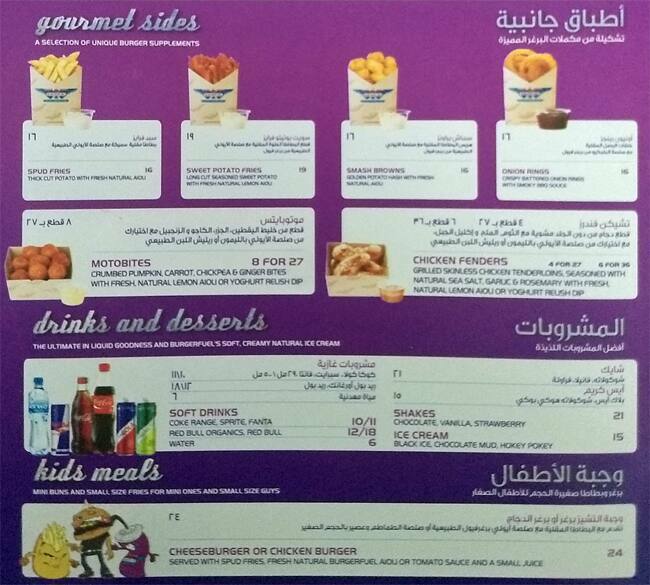 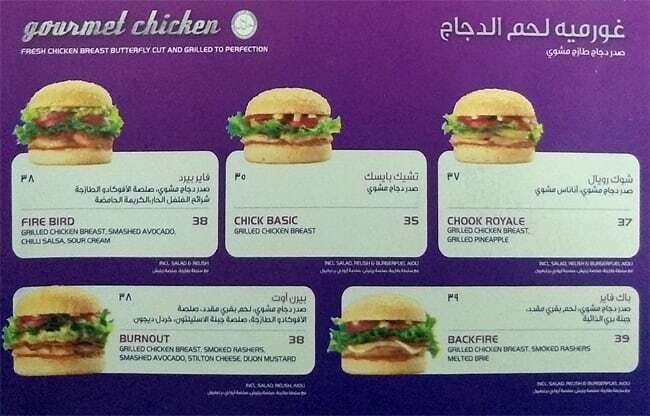 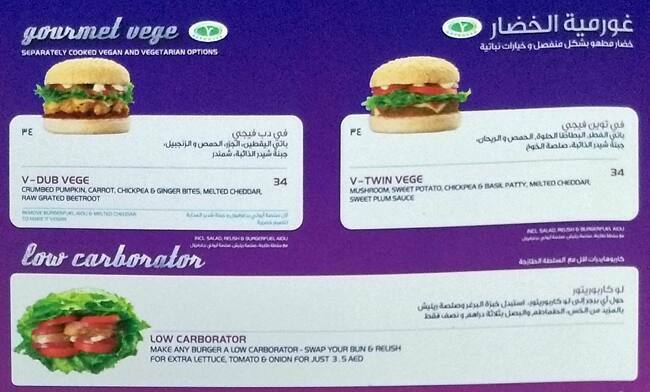 BurgerFuel is a brand of Al Khayyat Investments (AKI).